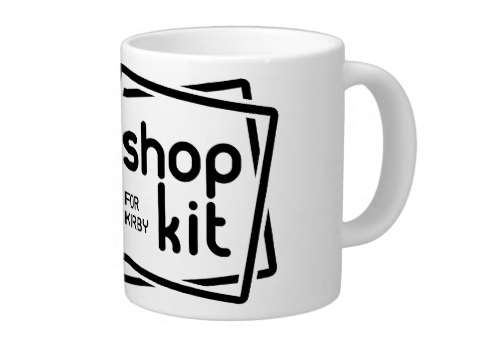 Shopkit is multi-lingual by default. It comes with English, French, German, and Spanish translations. These translations are only shown on the public-facing website. Panel blueprints are currently only in English. All the language variables are located in site/plugins/shopkit/languages. You can override these translations by creating a folder called site/languages, and adding your own custom language variables. 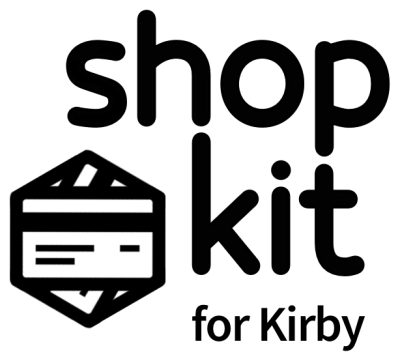 Shopkit will look for translations in site/languages before it falls back to the ones provided in site/plugins/shopkit/languages. To add a new language, you’ll need to register it at the end of site/config/config.php and include the appropriate language file in site/languages. In the content folder, change all text files ending with .en.txt to your new default language. Note: Blueprints in the Panel are currently English-only, no matter what default language is defined in config.php.